The new X-T3 is almost completely identical to its 2 year old predecessor, the X-T2. 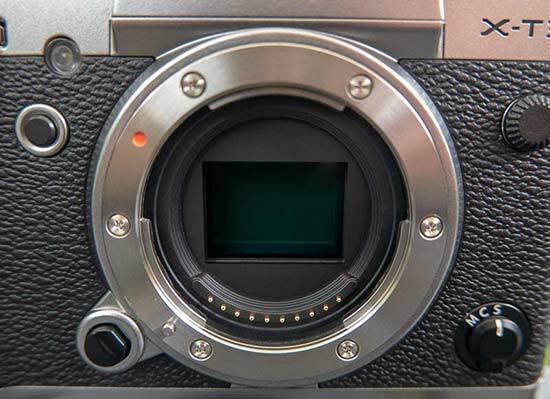 It has a 4 piece construction – top, front, rear and bottom (the X-T2 was made up of 3 pieces) - the diopter control is now lockable, and the EV compensation dial is further recessed into the camera body to avoid it being knocked out of position. There's also a 3.5mm headphone jack incorporated into the camera body, rather than in the battery grip as on the X-T2, and a clever removable terminal cover for videographers (we predict that after-market sales of these will be huge!). Most of the main buttons and controls have also been beefed up, as per the flagship X-H1 camera. The Fujifilm X-T3 employs a brand new quad core image processor, which is a whopping 20x faster than the original 2012 processor in the X-Pro1, and 3x faster than the one in the previous X-T2, allowing for improvements like 14bit RAW files, new colour chrome effect, 1.5x faster AF/AE, much improved video functionality and longer battery life. 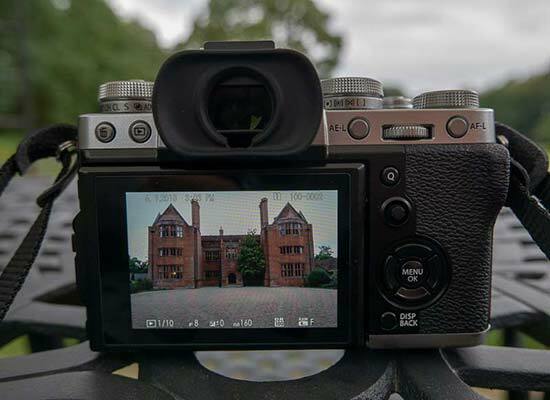 In real-world use the new camera felt snappy and responsive, although we never found operational speed to be much of an issue with its predecessor, so X-T2 upgraders may not notice too much difference here. The X-T3 also sports a brand new 26 megapixel X-Trans CMOS 4 sensor. This is the World’s first BSI APS-C sensor with copper wiring, and will apparently allow for F1.0 super high speed lenses in the near future, according to Fujifilm's Makoto Oishi (the XF 33mm f/1.0 lens is due in 2020). 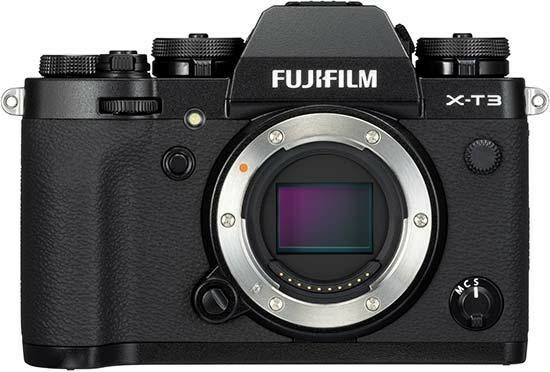 The BSI sensor also promises to deliver better image quality in low light / long exposures, and it has allowed Fujifilm to implement a new base ISO speed of 160 on the X-T3. Is 20fps too slow for you? Then how about 30fps burst shooting on the X-T3 with full AF/AE metering and completely blackout free between frames, allowing you to follow the action without any interruptions from the camera. Sure, there's a 1.25x crop factor that's automatically applied to achieve this blazing rate, dropping the resolution down to 16 megapixels, but a 16 megapixel APS-C camera that can shoot at 30fps still sounds amazing to me. The Fuji XT3 offers 100% coverage of the phase detection AF area, allowing you literally focus anywhere that you want in the frame, an impressive achievement. There are 425 AF points in total, and 2.16M PDAF pixels, up from 0.5M on the X-T2. The X-T3 can also focus down to -3EV with the right lenses, which may not rival the Canon EOS R's -6EV rating, but is still a marked improvement on the X-T2's -1EV rating. The X-T3 also has a clever new Pre-shot burst shooting mode which may or may not have been inspired by Panasonic, with the camera constantly filling the buffer while you half-press the shutter button and then taking the shot 0.5-1 seconds before a full press of the shutter button, which should help to end those annoying "if only I'd been quicker" moments. In practice it worked as promised, although employing it with the 30fps burst mode actually proved quite tricky as the buffer is filled after about a second of shooting. Another auto-focusing advance is more accurate and faster Eye Detect AF, which is available in the AF-C as well as AF-S focusing mode. We tried it out in earnest at the Goodwood Revival motor festival, a photographers dream where nearly every visitor was dressed to the nines in vintage clothing from the last century. 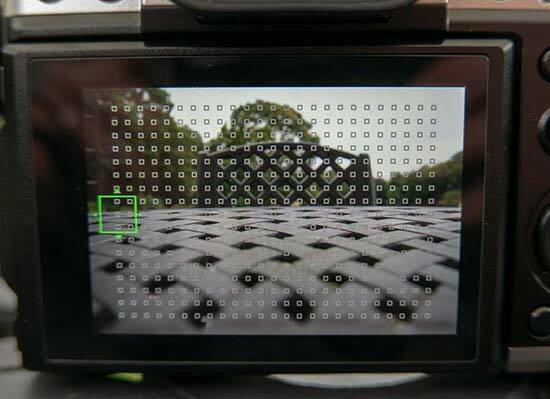 The X-T3 now has a touchscreen - hurrah! It's the same as the one on the flagship X-H1, with all the same functionality, and the same resolution too. Despite the drain of the faster processor and more AF points, the X-T3's battery life is still improved compared to the X-T2, up from 330 shots to 390, and capable of a whopping 1,100 shots with the VG-XT3 battery grip fitted. I shot over 1,500 stills and 12 movies during the second day of testing, completely raining two batteries in the process, which is a lot better than the official CIPA rating suggests. The X-H1 has 5-axis IBIS, the X-T3 doesn't, instead relying on the IS of the attached lens. This is one of the biggest reasons for choosing the X-H1 over the new kid on the block. We thought we'd clear this up right here - the X-T3 has exactly the same dual UHS-II SD card slots as its predecessor, which was clearly well ahead of its time by avoiding being trolled online..
For stills photography, the Fujifilm X-T3 employs a new 26 megapixel APS-C sized BSI image sensor, which offers a modest increase in resolution and a more marked improvement in low-light quality. We've already shot an extensive gallery of sample JPEG and Raw images for you with a full production version of the X-T3 which you can check out, and we'll be bringing you even more sample images when we get our hands on a final review sample in the next couple of weeks. 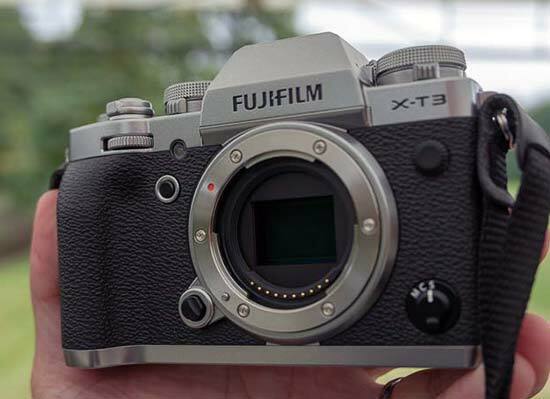 For video, Fujifilm have seemingly hit the ball out of the park with the XT-3. It offers the World's first 4K/60P 4:2:2 10bit video (1.18x crop) for a mirrorless camera of any kind, 17msec rolling shutter, 12 stops dynamic range, 2 stops better high sensitivity than the X-T2, up to 400Mbps bit rate, a FHD 120fps mode, new Eterna cinema mode, the same upgraded AF systsem as for stills), new Zebra setting, and 30 min recording time for 4K and 1080p. In addition, 4K HDR mode willbe enabled via a 2018 firmware update (date TBC). Phew! 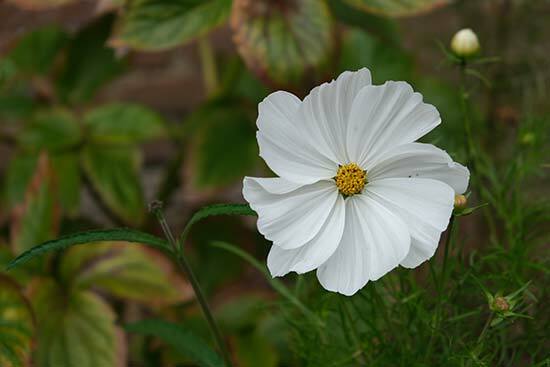 You can find some 4K and 1080p sample videos in our Fujifilm X-T3 Sample Images gallery. The X-T3 might look like a minor refresh from the outside, but it's all change inside as Fujifilm pushes the envelope for both stills and particularly video, making it a real contender whichever hat you wear. Anyone that's ever used a Fujifilm mirrorless camera will be able to quickly get to grips with the X-T3's delightful interface and concentrate on enjoying the sheer speed, performance and image quality that it delivers, all at a cheaper launch price than the X-T2, thanks to the production being moved from Japan to China, which thankfully hasn't affected the build quality in any discernible way.